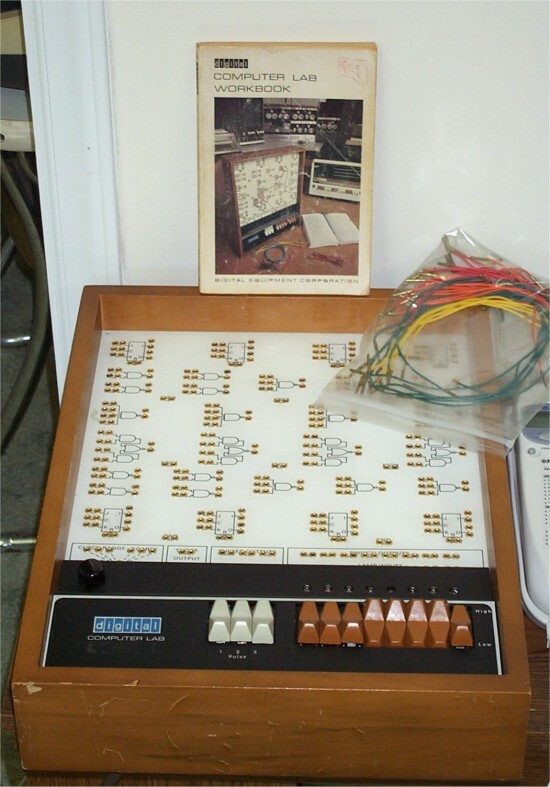 The DEC Computer Lab was a classroom tool that was introduced in 1968. It is intended to teach basic computer logic to students. I acquired two of these in 2005, and have since acquired the student handbook and a copy of the teacher's guide. Both of my Computer Labs are functional.